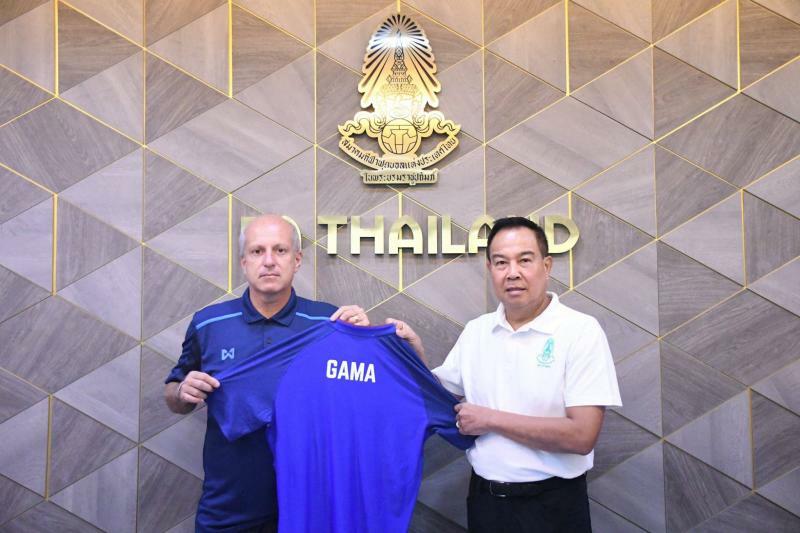 Thailand U23 Head coach Alexandre Gama has already conquered Thai domestic football and is now looking ahead to a brand new challenge. 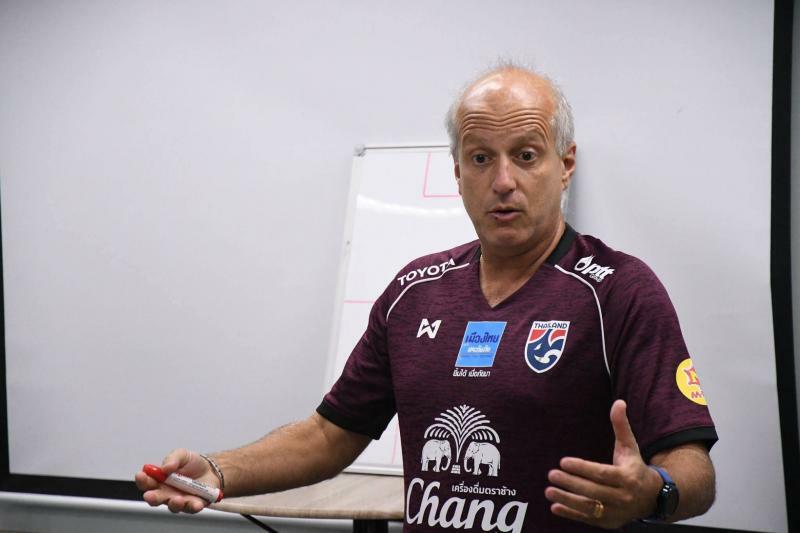 The Brazilian is the most successful foreign coach in the league’s history, having won an impressive 2 League Titles, 2 FA Cups and a League Cup trophy during a five-year spell in Thailand with Buriram United and Chiangrai United. Now entrusted with the next generation of the War Elephant’s team, the 51-year-old is relishing the challenge. When you first received the offer to take charge of the U23 National Team, what was your feeling about the position? What encouraged you to take the job? You have had a few exhibition tournaments and friendly matches to get used to your new position. 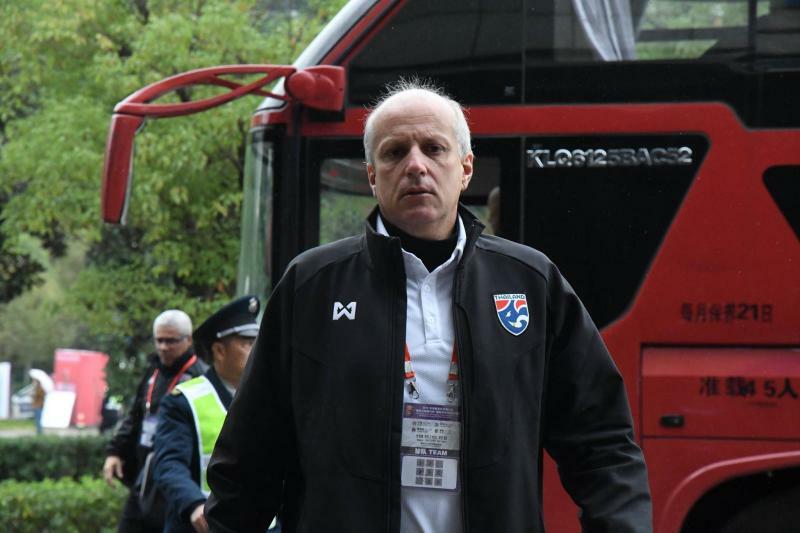 How is National Team management different from club management, and how has the adaptation been for you personally? Yes, we had some friendly games, but it was all very fast, because I was officially presented and on the same day we went to do a training period for 6 days before [a set of] games in China. I could not call several players that I wanted to, because they were either in the first (senior) national team selection or they were injured. But it turned out to be a very good [opportunity] to be able to make an evaluation of these players [while] playing against strong national teams. I really liked what I saw, and I was more motivated. The management is totally different because in the club, you are with the players day to day, and you have more time to train and have greater contact with the players in all aspects. In the national team, we have a few days together and [in the meantime] they work in their clubs with another philosophy, other ideas about the game, different types of training. When they arrive here, we have to optimize it so that everything works well in [only] a little training time. I'm a coach who likes to be on the training ground every day, and I'm very active. I have worked in national teams before and I know that the routine is different. I’m happy and confident. I have a lot of confidence in what I can do with this U23 national team. We have a great chance of making history by qualifying Thailand for the [2020 Tokyo] Olympics, it is my greatest goal and desire along with the players to give this gift to the fans of Thailand. What is your target for the upcoming AFF U23 Championship? We can not create many expectations because we will not be able to take our main players. If my list were with the 38 chosen players [were able to] go in this competition, we would try to be champions. 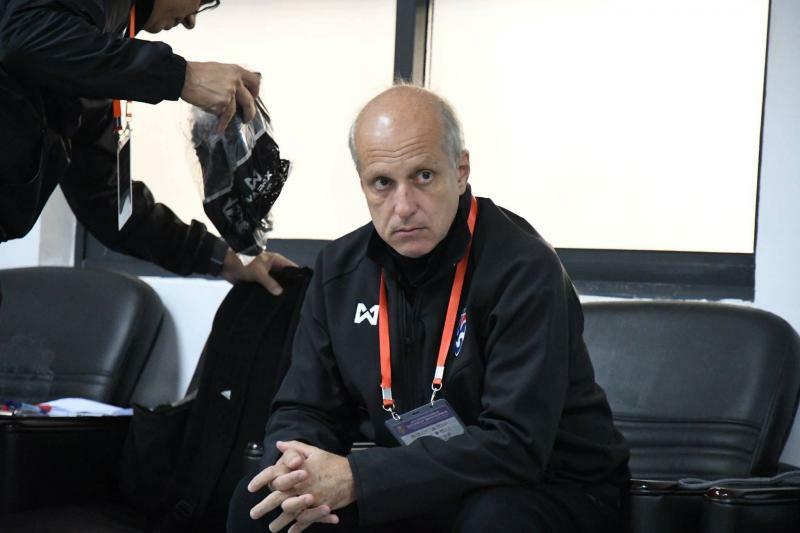 But now, with this mix of players U19, U20, U22, [we will] try our best [and] I will use these games to evaluate these players. We will face older and more experienced teams. The Thailand fans need to understand this situation [and] support these boys. For the upcoming tournament, you have chosen 38 players to train with the team before picking your final squad. What are you looking for in these players, and why did you choose this approach? This competition is [being held] on a wrong date. It's not a FIFA date, so the teams are not obliged to give away their players. I made a very big list because I wanted to use this training period and this competition AFF U23 to start preparing the players with the concepts and game ideas that we will deploy to play in March [during the] AFC U23 [qualifying round]. But I had to change plans because, in this list of 38 names, only 10 players were released by their clubs, so I will complete the list with U18, U19 and U20 players to be able to have a group of players to train and take to AFF U23 Championships. I understand the clubs, as the date of this competition is not at the ideal moment, but we need to understand that 2019 is a very important year for the Olympic team. 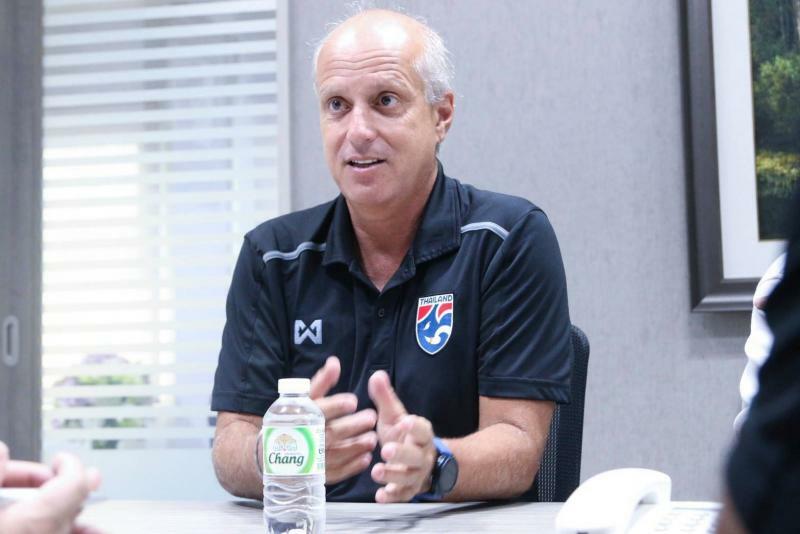 Even though Thailand are going to host the AFC U23 Championship in 2020, they will still play qualifiers this March, essentially as friendly games. Do you agree with this decision? Yes, because we need games to grow in all aspects, and we will play against possible direct opponents. I think it is important for the team to play a lot, but that the clubs can send their players [for these games] so we can prepare a great team. Many of the “current” Thailand U23 squad play regularly for top Thai League teams. Are there any players in particular that you are excited to work with, or you think have a high potential? 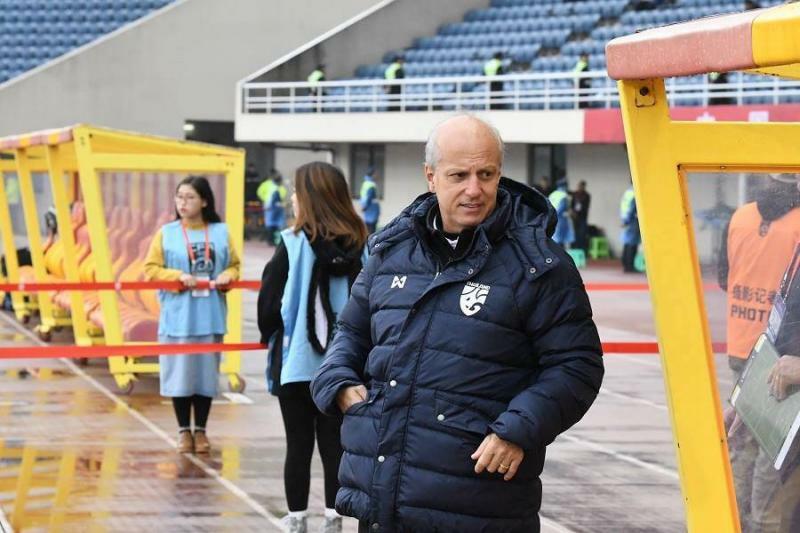 Unfortunately, many fans are still upset about the U23 team’s performance in 2018, where they were eliminated from the group stage of both the AFC U23 Championships and Asian Games. What message do you have for these fans? This is a very important year for the U23 team, and we need all of the fan’s support. Now we start a new cycle, [with] new players and new staff. I hope to help this group of players with my experience, my winning mentality and with my style of preparing teams to win games and become champions. I came here for this reason, to win. We need all the support from Thailand fans.